Instagram worthy #projectbags. We will be sewing and/or embroidering one new bag each month. This month its the Bandana bag. This is a sewing only project. Machines will be provided or you can bring your own. Beginners welcome. 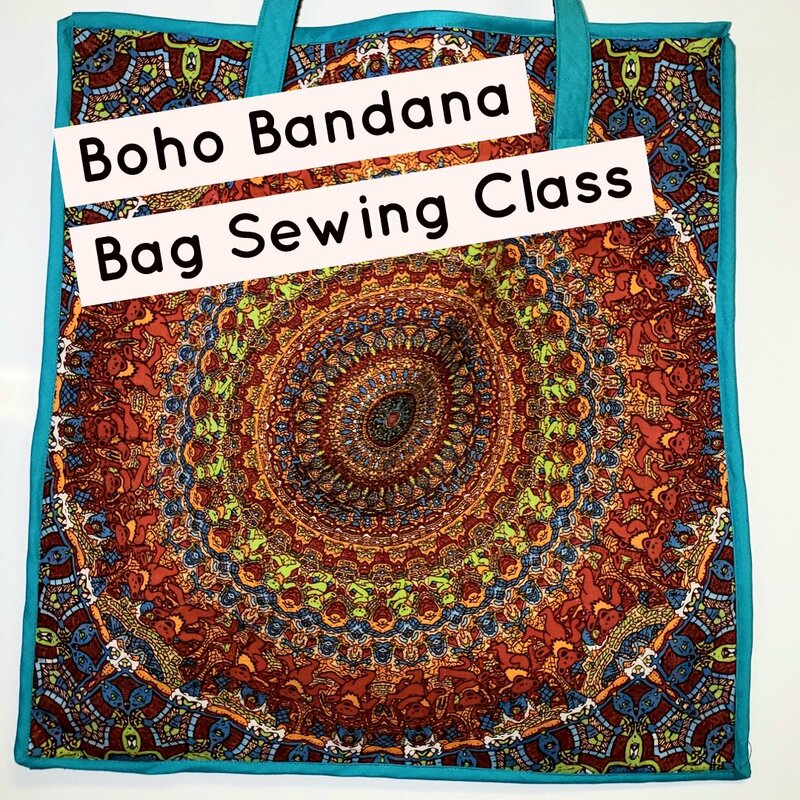 Class fee does not include fabric and supplies.